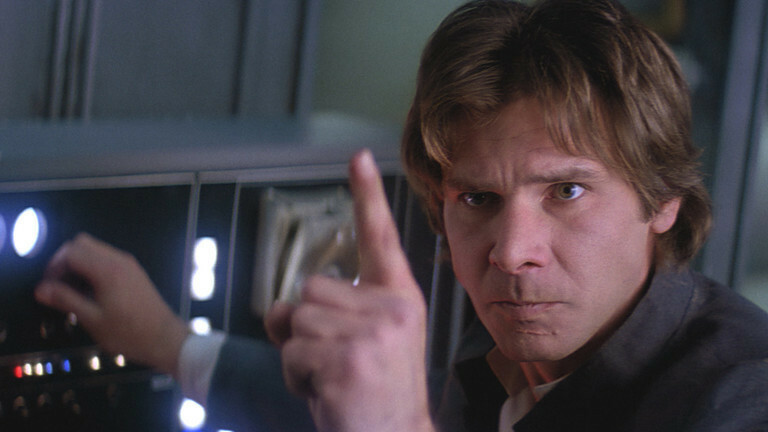 From rascals to rogues, scamps to scruffy-looking nerf herders, the scoundrel is one of the most beloved characters in film. We count down the 10 best and most iconic scoundrels in film. 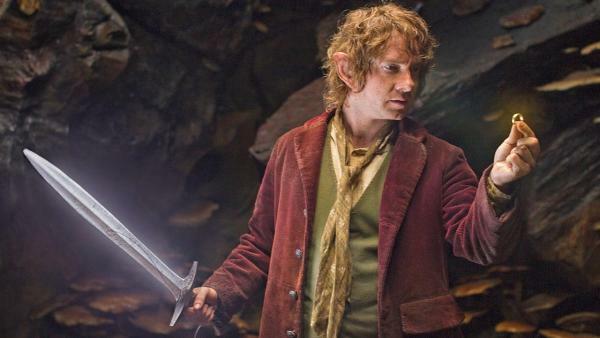 Though much of Bilbo’s screen time in the The Lord Of The Rings saga shows him as a ring-addicted old man (“eleventy-one” years old, to be exact), Bilbo was indeed a scoundrel in his early days in The Hobbit trilogy. While not exactly the debonair type we’ll see on the rest of the list, an essential part of scoundrel-dom is trickery and cleverness. Bilbo had both in spades. He managed to outsmart both Smaug and Smeagol, while stealing the most powerful object in the universe. Akira Kurosawa and Tishuro Mifune go together like peanut butter and jelly. That’s why it’s no surprise that their collaborative character, Sanjuro, is one of film’s greatest scoundrels. A wandering ronin, Sanjuro manages to manipulate two warring factions of samurai that both attempt to hire him. Skilled with the sword and gifted with a wit sharper than any blade, Sanjuro is a bonafide badass. What makes him such an excellent scoundrel is how little he owes to anyone or anything. He eats his fill off of following his own way, all while doing it with style. See Sanjuro in both Yojimbo and Sanjuro. A space-bound humanoid that steals, smuggles, makes sarcastic remarks and retains an inherent moral code. Sound familiar? 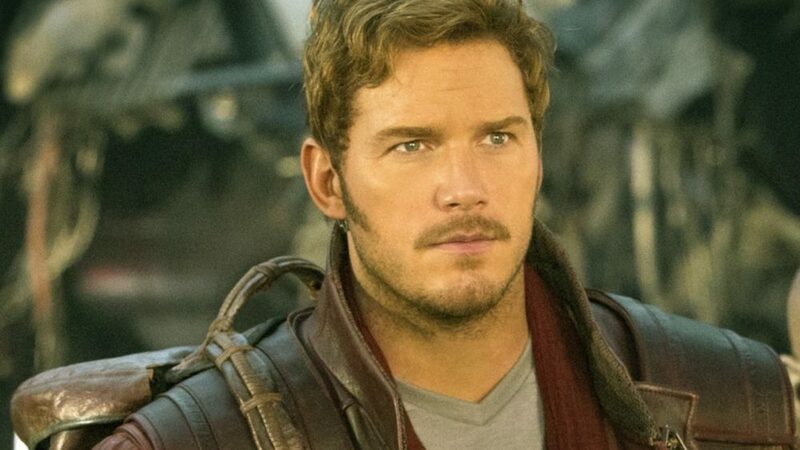 Chris Pratt’s take on Peter Quill of Guardians of the Galaxy is a solid Han Solo homage, and therefore a damn fine scoundrel. Always up for shenanigans, Quill is known to talk his way into trouble and blast his way out. At his core, however, he’s a big softie. Like all great scoundrels, Quill means well. It’s just the delivery that’s a bit rough around the edges. Let’s enter the arthouse for a minute. 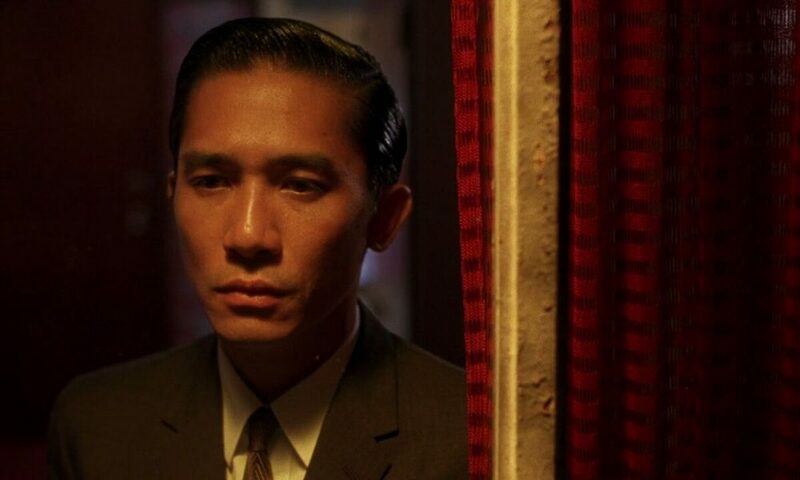 Wong Kar-Wai’s bonafide masterpieces In The Mood for Love and 2046 feature the greatest transition from nice guy to scoundrel in film history. In the former, Chow Mo-Wan is a hapless man with a rigid moral code. In the latter, he’s a gambling womanizer using flash and panache to put a gap between himself and vulnerability. Wong’s films ask the question: is heartbreak at the core of every scoundrel? When looking at this list, it certainly seems to be a trend. 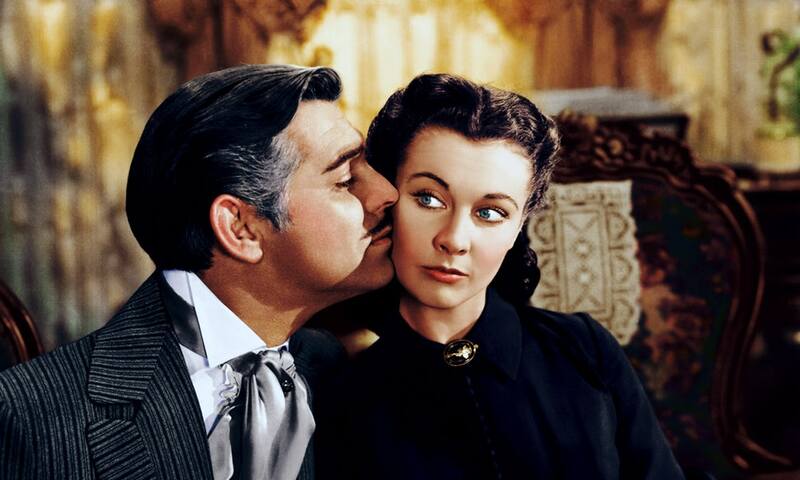 No scoundrel is as classic as Gone with the Wind’s Rhett Butler. He’s a man quite literally known for not giving a damn. He takes what he wants and acts on a whim. Maybe Butler isn’t the kind of guy you’d want your son to end up like. No matter: Clark Gable’s fiery performance coupled with as grand and sweeping of a film as you can imagine makes Butler a perfect scoundrel. He’s a liar and a thief and charming as anyone. Okay, he only lied about being a thief, but the point stands. 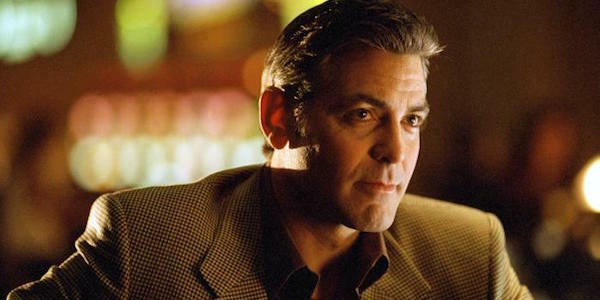 George Clooney’s update on Danny Ocean is another charismatic, noble scoundrel. You can’t help but root for him and his team of loony robbers as they construct the perfect crime. He’s smooth, unafraid, and whip-smart. But most of all: he’s loyal. He’ll take some jail time if it means protecting his friends. That’s the kind of scoundrel you want on your side, even if his 10, 11 or 12 other compatriots aren’t around. 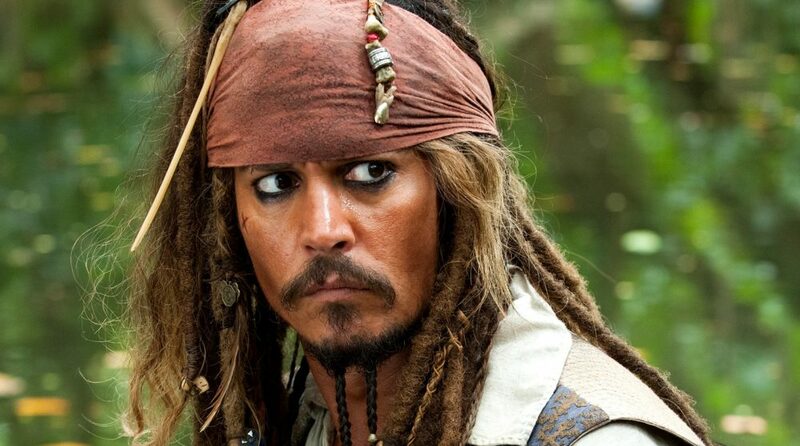 Johnny Depp’s Jack Sparrow would probably be higher on this list if the Pirates of the Caribbean movies had known when to quit. After The Curse of the Black Pearl, it was clear that Sparrow was the greatest scoundrel since Han Solo. From his first scene, which sees him proudly at top mast as his ship slowly sinks, you could feel the magic on the celluloid. 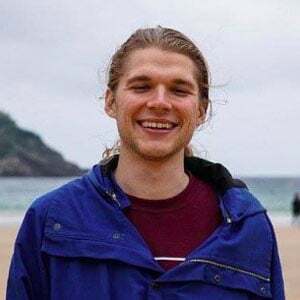 He’s the grimiest guy on this list, and perhaps the least moral, but his bravado and unsinkable confidence, coupled with a wit like a cannon-blast, makes him all but unmatched. After the third Pirates movie, Sparrow became more and more of a caricature, and less of a believable scoundrel. Okay, Indiana Jones is basically Han Solo with a whip. Harrison Ford has even admitted this. Sure, Indy is an intellectual with a gun and Han is a gun with some intellect, but the differences beyond that are pretty small. Both the brainchildren of George Lucas, both daring, dashing and dangerous, both pitted in a battle against literal or non-literal Nazis. 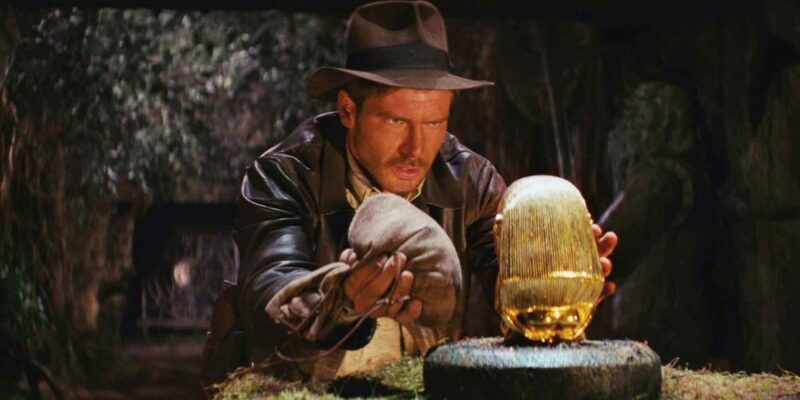 Indiana Jones’ lasting popularity can be chalked up in no small part to Ford’s ability to play the perfect scandalous scoundrel. For another dose of delicious scoundrel action, check out Sean Connery as Indy’s pop in Indiana Jones and the Last Crusade. Casablanca’s Rick Blaine cleans up pretty nice, but at his core he’s a dirty rotten scoundrel. He owns a semi-illegal bar, leads Allies in battle (and song) against the Nazi scourge and is a big old romantic sap. Behind his nice suit and Humphrey Bogart’s watery eyes, Blaine is tough, tenacious and broken. A proper scoundrel does what’s right when the time comes, no matter his internalized damage, no matter the odds, no matter the pain. And if you’ve seen the end of Casablanca, you know how that Blaine does indeed come through. 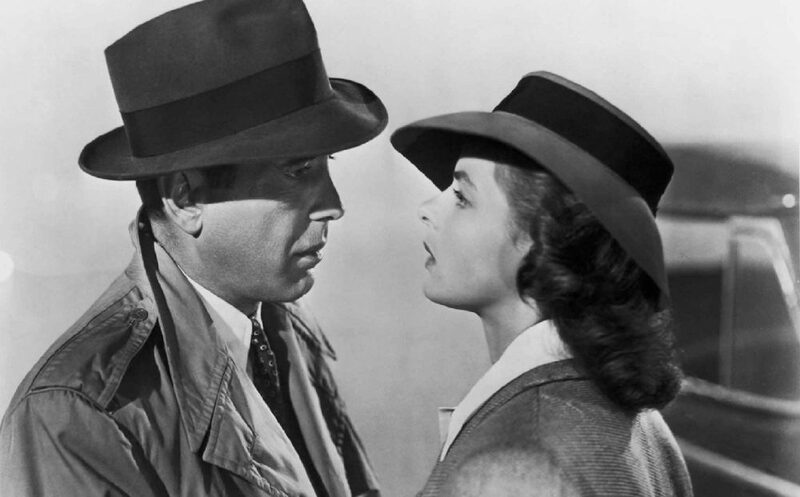 And if you haven’t seen Casablanca, what are you doing with your life? There could be only one. Across five movies, whether played by scoundrel-dynamo Harrison Ford or up-and-coming-scoundrel Alden Ehrenreich in Solo: A Star Wars Story, Han Solo is the greatest scoundrel in the galaxy. If you thought this list was going to end anywhere else, you don’t see enough movies. Bolstering the smoldering sass of film noir scoundrels with a sense of rural American toughness, Ford’s take on Solo was a revelation. It may be impossible to imagine now, but the initial genius of Han Solo was based around his walking of that fine line between good and apathetic. Would he do what was right because it was right, or because he wanted to get paid? Even as an older man in The Force Awakens, Solo had regressed to his uber-scoundrel ways. And yet again, he came through when it counted most. Call Han a scoundrel if you must. Just don’t call him scruffy-looking.